The History of Roasting Coffee - Keys Coffee Co.
Roasting coffee is so second-nature to us coffee consumers that we hardly ever stop and think about how the roasting process came to be. 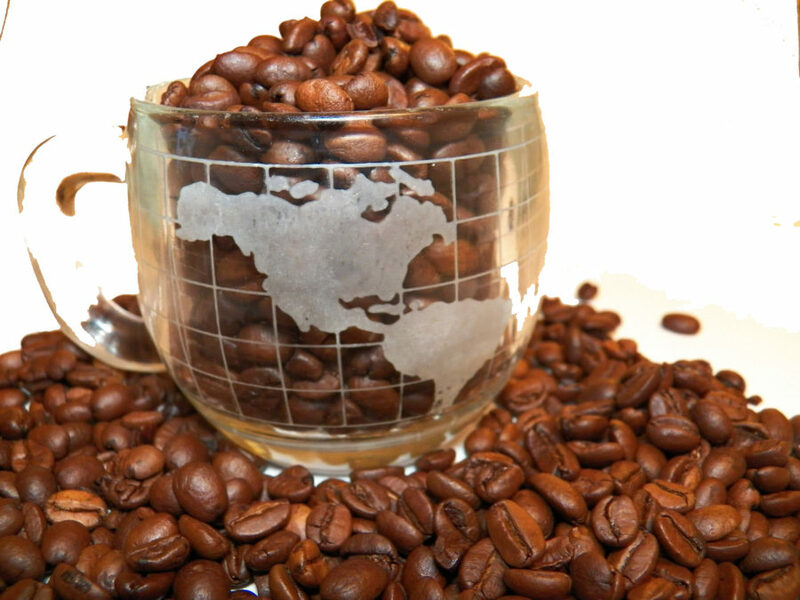 Coffee has been roasted as far back as the 15th-century in the Ottoman Empire, and Greater Persia (modern Iran). Before machines roasted our coffee for us, ancient coffee roasters were thin, circular pans made out of metal and porcelain. The pan had a long handle so it could be held over piles of hot coals without burning the holder. The roaster would stir the beans using a thin spoon. Limited by the tech, coffee was inherently roasted in small batches. Cairo was the first city in the Ottoman Empire in 1650 to develop a cylinder coffee roaster that came equipped with a crank. Roasting coffee in homes became increasingly popular leading into the mid-18th century, so the original coffee roaster was amended. In 1849, a spherical coffee roaster was developed that could easily fit on wood-burning stoves. At the turn of the 20th century, electric coffee roasters became available in the United States and Germany. After the raw, green coffee beans are picked and their hulls are removed, the bags of these beans are emptied into a machine called a hopper, which screens the beans to remove the dirt and debris from the fields. From here, the beans are weighed and roasted. 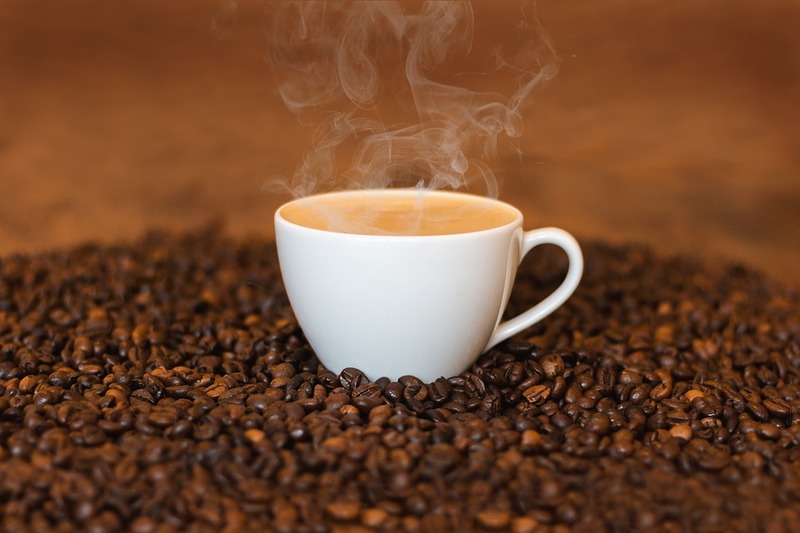 Initially, the coffee roasting process is endothermic (the coffee beans absorb heat), but when they get hot enough, the process is exothermic. This means that the beans radiate their own heat, so the roaster’s heat needs to be adjusted. After the beans are roasted, they are cooled with a draft inducer. At the end of the roasting process, coffee beans lose roughly 28% of their overall weight as a result of water evaporating. Our beans are locally roasted in small batches. 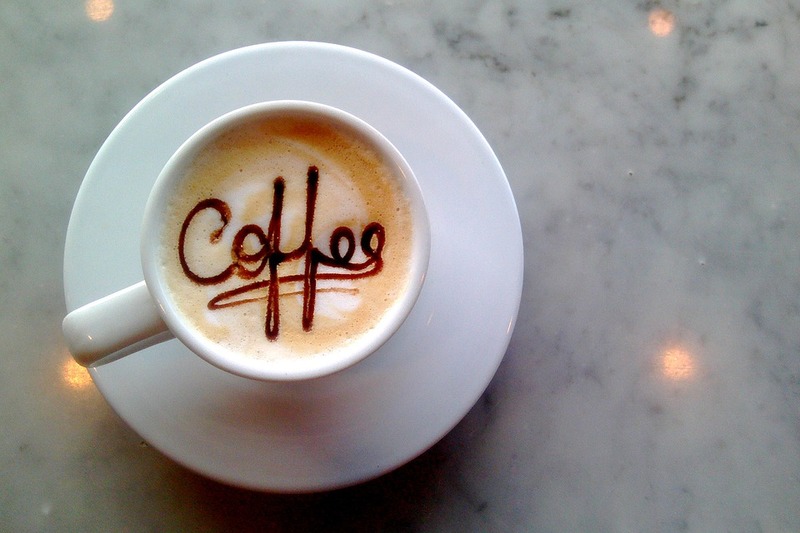 Try a cup of coffee with us. We especially recommend our Mexican Altura coffee.